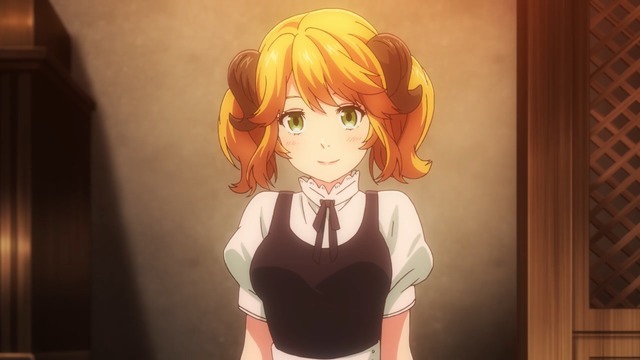 I like Aletta even though she admitted her bodily fluids are not poisonous. Food-based anime is all about reaction shots. Isekai Shokudō (Restaurant to Another World) is no different, but it does spice up the usual recipe by with its fantasy element and its somewhat unremarkable menu. As the title indicates, the restaurant in question features an entrance which pops up periodically in fantasy world locations, ensuring an eclectic mix of clientele who are amazed by the exquisite way food can taste when it does not consist entirely of plain boiled meat and wilted vegetables.